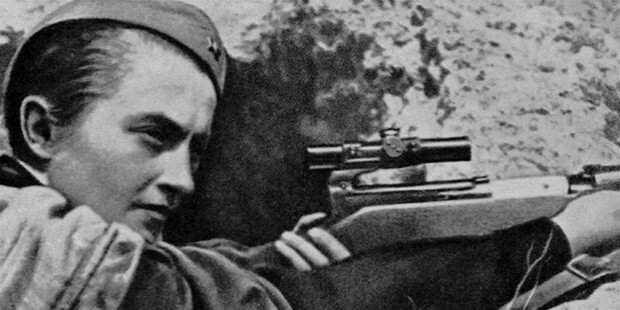 Lyudmila Pavlichenko was a celebrated Ukranian Soviet sniper in the World War II. She is the most famous of the snipers and is credited with 300+ confirmed kills. She is often known as the most successful female military sniper of all time. Pavlichenko was born on 12th July in 1916 in Bila Tserkva (former Ukrainian Soviet Nation). While at the age of 14 years in 1930, Pavlichenko moved with her family to Kyiv. She started working at the Kyiv Arsenal Factory as a grinder. While working at the ammunition company, Pavlichenko also developed her amateur sharpshooting skills as a member of the OSOAVIAKhIM shooting club. In 1937, Pavlichenko graduated from the Kyiv University with a master’s degree in history. She majored on the life of popular Ukrainian revolutionary Bohdan Khmelnytsky. In June of 1941, Pavlichenko at the age of 24 years, volunteered at the recruiting office soon after Germany began invading the Soviet Union. 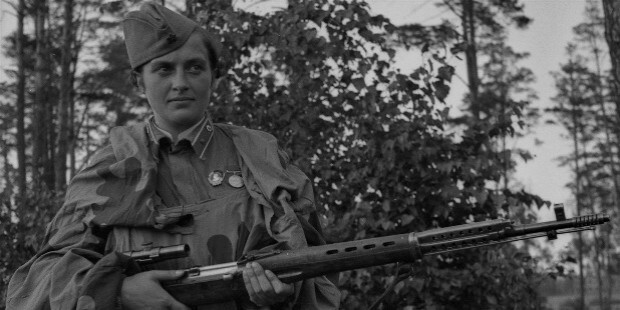 She requested to join the infantry and was finally assigned to Red Army’s 25th Rifle Division. She was among the 2,000 female snipers who joined the Red Army and was one of the 500 who survived the war. Her first two kills were made using a Tokarev SVT-40 semi-automatic (3.5X) rifle near Belyayevka. She went on to record around 187 confirmed kills near Odessa in a span of just two and a half months. In May of 1942, the Southern Army Council cited Lieutenant Pavlichenko fir neutralizing around 257 German soldiers. 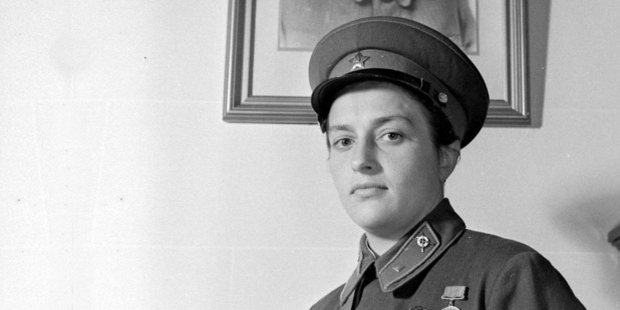 In June of 1942, Pavlichenko was wounded by mortar fire and was later withdrawn from combat duty as she recovered from her wounds due to her growing status among the enemy soldiers kill list. At the end of World War II, Pavlichenko had a record 309 kills, which also included 36 enemy snipers. 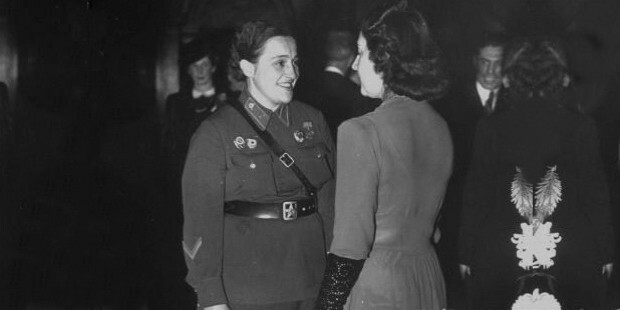 After being withdrawn from active duty in the Red Army, Pavlichenko was invited to Canada and the United States for publicity. 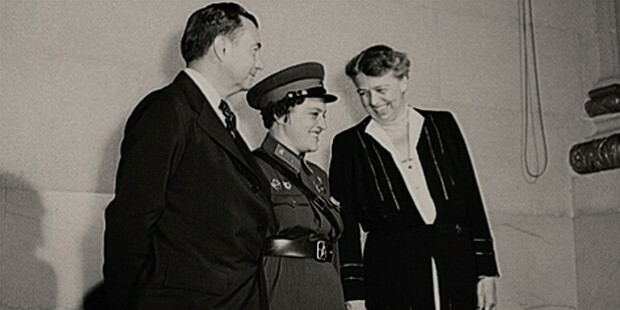 She was the first ever Soviet citizen to have been received by a US president when she visited Franklin Roosevelt in the White House. 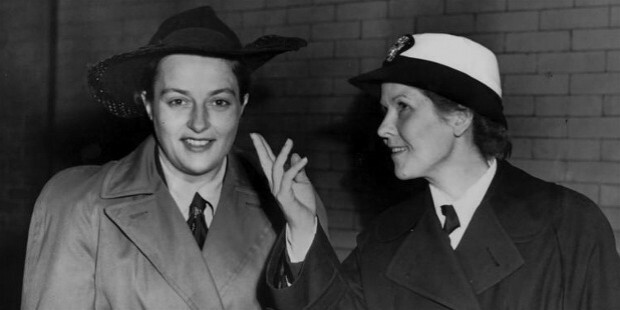 She went on an extensive tour of Canada and the US with visits to many popular places such as universities and attended public rallies for support of the war. In November of 1942, Pavlichenko visited the UK and accepted donations for the Red Army from various organizations and companies that contributed to the war effort. 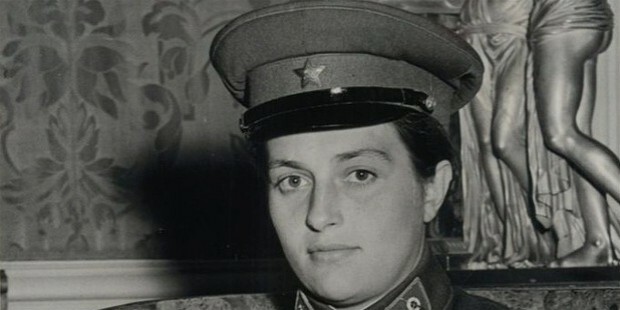 Later on in her career, Pavlichenko was promoted to the rank of major and went on to train Soviet snipers till the war ended. Major Pavlichenko is credited with killing over 309 German soldiers as a sniper for the Red Army during Germany’s invasion of the Soviet Union in World War II. This is the highest by a female sniper in the recent history of war. As the war ended, Pavlichenko returned to Kyiv University and completed her education. She went on to begin a career as a historian. From 1945-1953, Pavlichenko served as research assistant at the Soviet Navy Chief Headquarters. She was also a member of the Soviet Committee for the Veterans of War. In October of 1974, Pavlichenko died at the age of 58 years in Moscow. She was buried at Novodevichye Cemetery in Moscow. Pavlichenko’s contribution to the war effort has also been recognized with two commemorative stamps released.